In doing research for this article I saw countless times the mention of other race car drivers who owned the team AND were the owner of the manufacturer, as well. 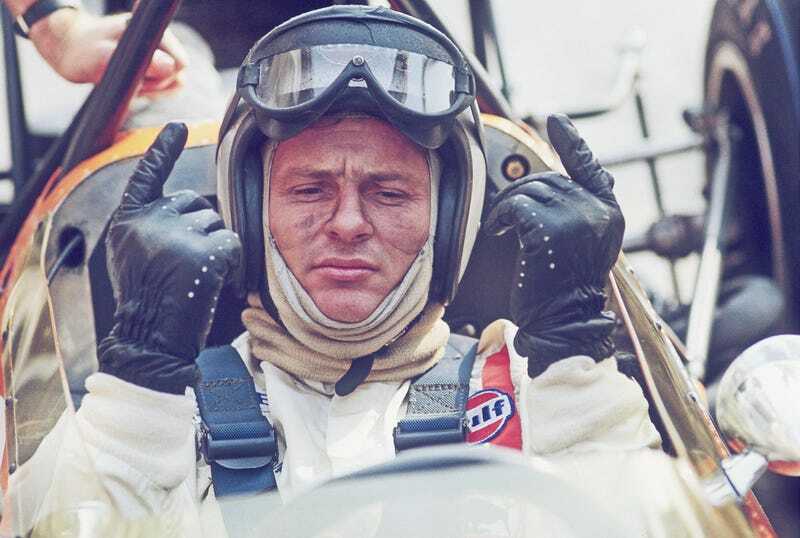 Seems like it would be a pretty elite group of men, but my racing knowledge doesn't extend past Bruce McLaren. There are other people who raced while owning the manufacturer of the car they were driving in, anyone know who they are?